It’s the new school term, and we are ready to learn tennis ! ACTIVE SG ACADEMY by SPORT Singapore x TAG International, let’s go kiddos. Time to learn the game. 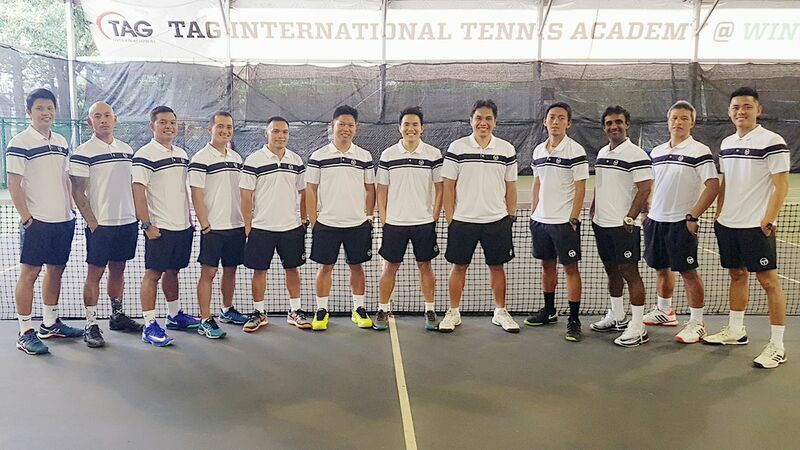 At TAG International, Where Champions Learn to Play.